WHAT IS THERE TO SEE & DO? We can offer you things to do here on site. There is a dedicated large lawn area for holiday makers with children’s swings and slide set on rubber safety chips and a trampoline. A large patio area with garden furniture and a barbecue for your use, please bring your own charcoal. The grass runs down to the lake where you can sit and while away the hours if you wish. Please be aware that the water is deep. 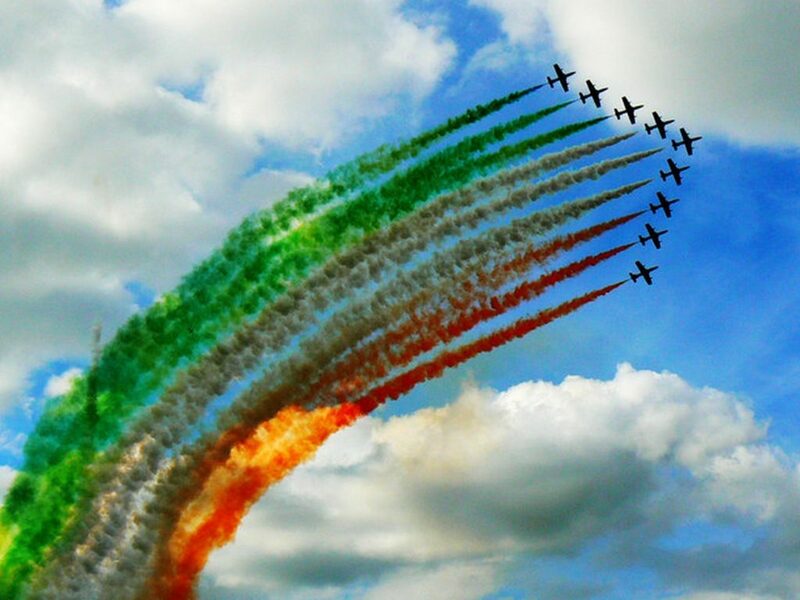 We are ideally placed for The Royal International Air Tattoo every July just a 5 minute drive / 20 minute walk from us here. 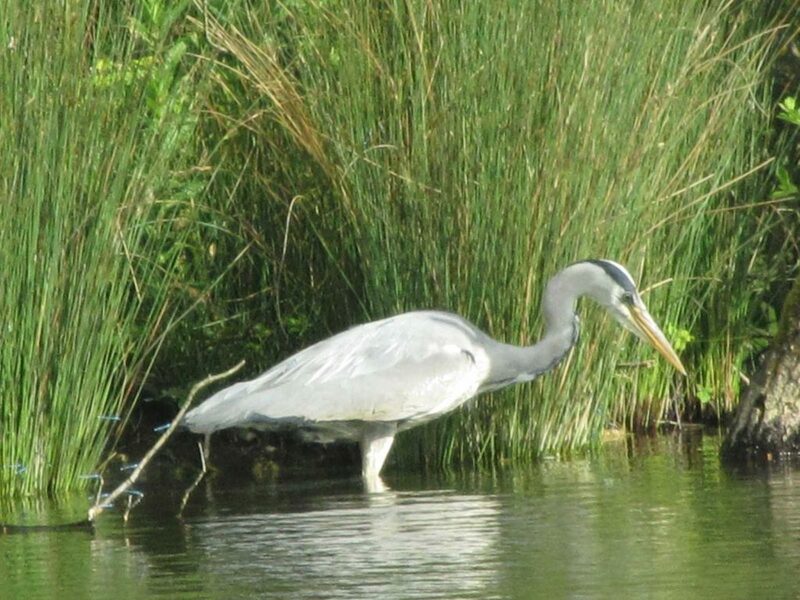 You will find a great many water birds resident here, swans, mallards, great crested grebes, moor hens, coots, herons are all resident with the occasional visit from other types of ducks and geese, with a great many babies to see during the spring and summer. In the garden and grounds and as you stroll around the lakes you will find a great many species of garden birds feeding and nesting and a wealth of flora and fauna. 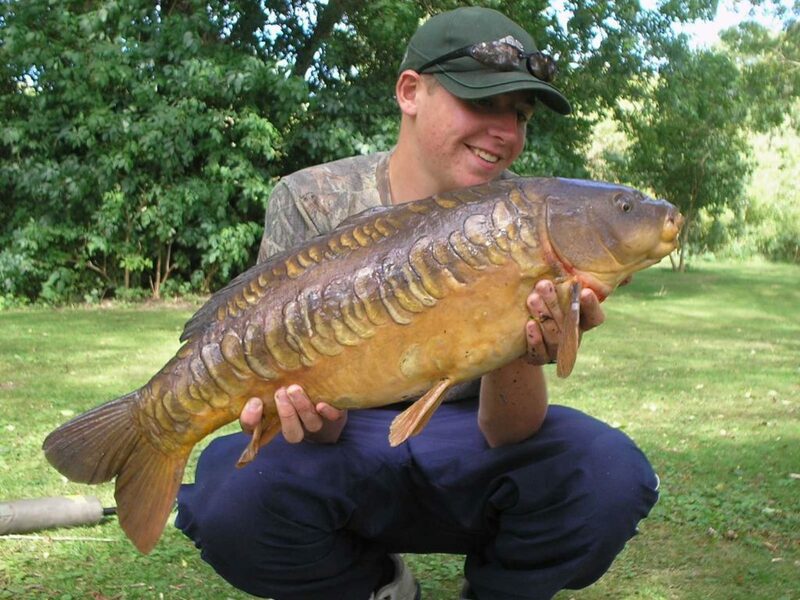 We offer Course and Carp fishing here at Whelford Pools on our day ticket lake, there is a charge for this. We also have a tackle and bait shop on site that also sells cold drinks, sweets and snacks. If you want to try your hand at fishing we can kit you out with reasonably priced tackle. 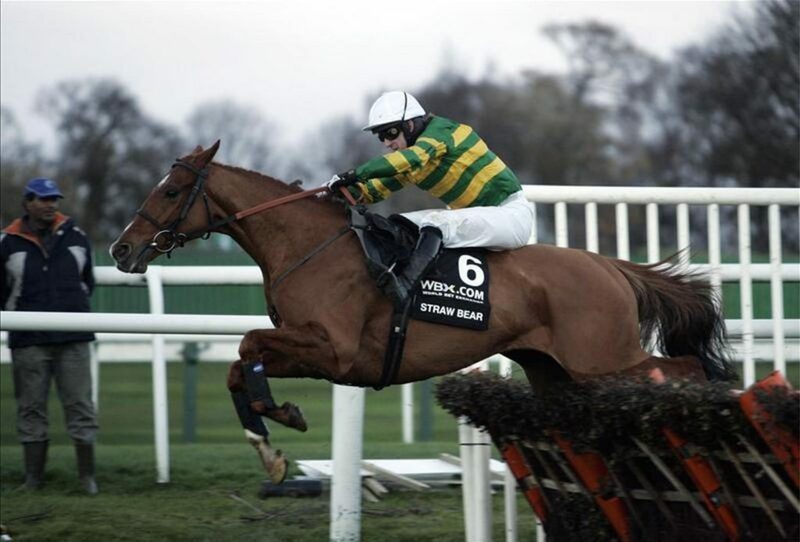 And for Horse racing at the Cheltenham Festival in early March 26 miles / 50 minute drive away. We are surrounded by beautiful countryside and pretty Cotswold villages and towns. 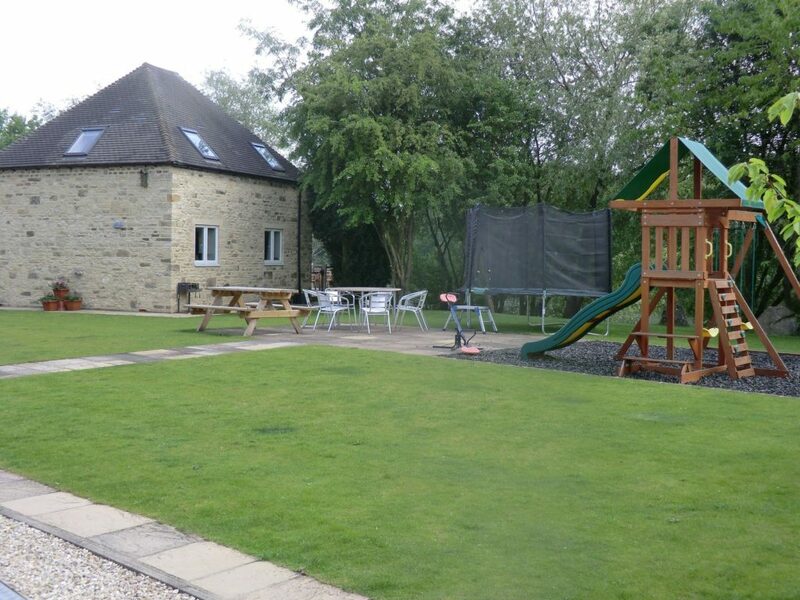 Trout fishing is available at Lechlade, 4 miles, wher you will also be able to walk the tow path along the River Thames, find plenty of places to eat and a variety of shops. Walk the Thames Path under the ancient Halfpenny bridge and enjoy a trip up the river by barge. and at Bibury, 5 miles, you can feed the young fish at the trout farm. Whilst here make time to visit the word famous Arlington Row. 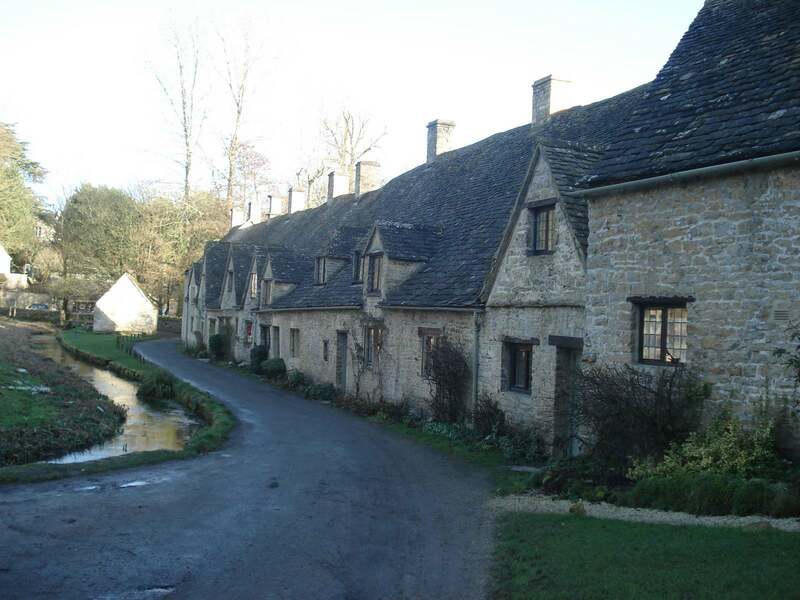 Next to Bibury are Eastleach, Coln St Aldwyns, Hatherop, Southrop, Quenington, The Barrinngtons and The Westwells. Further afield are Bourton on the Water, a very pretty and popular day out with Birdland, TheMotor Museum ( the home of Brum!) the Model Village, laots of gift and different shops and spotting the Trout on a pretty walk along the River Windrush.